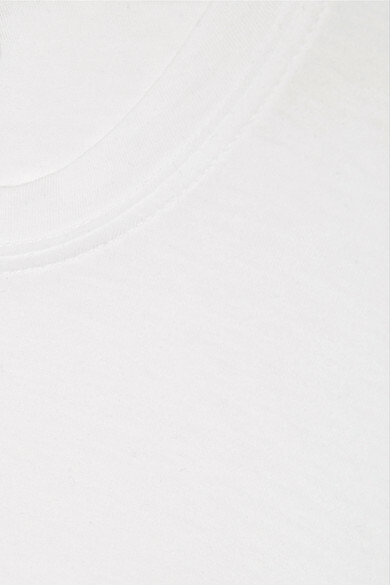 James Perse's tees are the backbone of every well-edited closet. 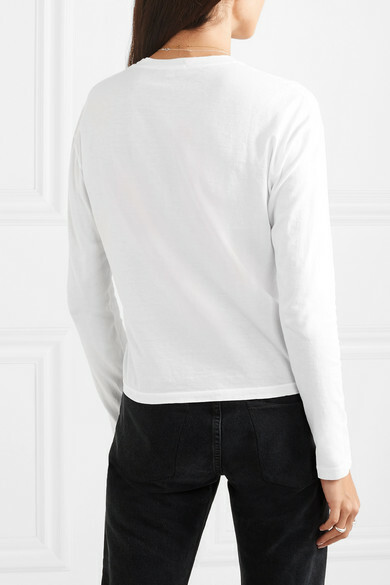 Cut from super soft cotton-jersey, this long-sleeve one is cut for a boxy fit and has a simple crew neckline. 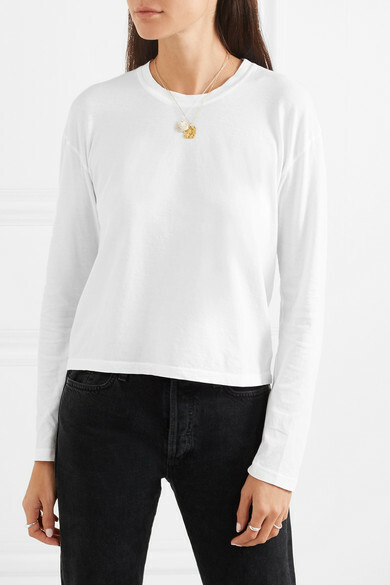 Wear it solo tucked into jeans, or layered under a chunky sweater. 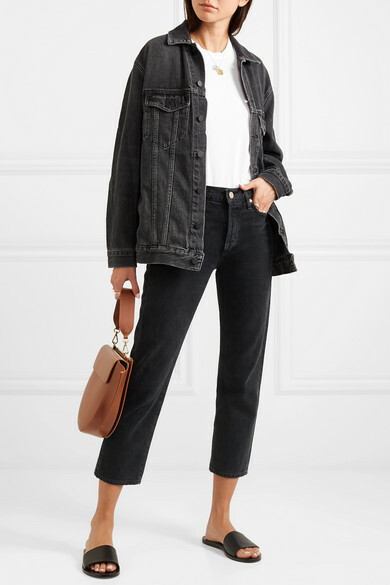 Shown here with: Alexander Wang Jacket, Goldsign Jeans, Trademark Tote, Wandler Shoulder bag, Common Projects Slides, Sophie Buhai Rings, Alighieri Necklace.